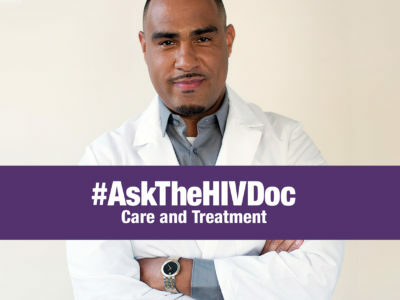 #AskTheHIVDoc: All About Care & Treatment! 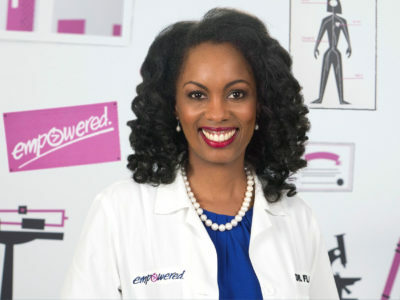 Dr. David Malebranche, MD, MPH – aka “Dr. 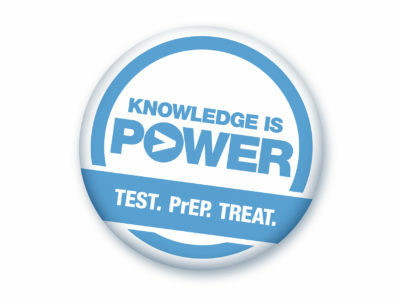 David” – is back with more than 40 new #AskTheHIVDoc videos about HIV care and treatment. 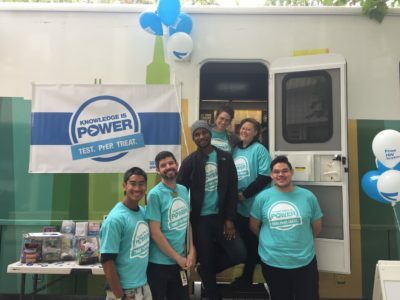 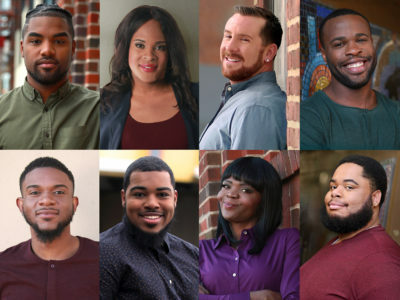 In this latest one-minute, FAQ-style video series, he covers the basics of HIV treatment – why it matters, how it works, when to start – as well as answers questions about getting into care and finding support. 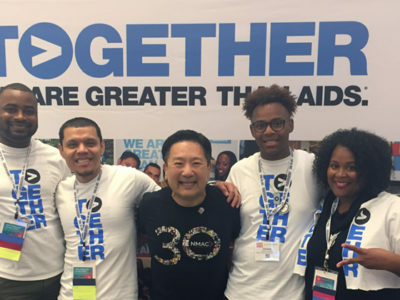 Greater Than AIDS at #2018USCA! 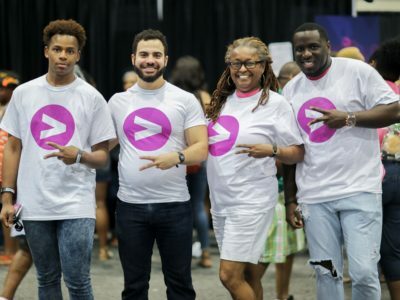 It’s a Wrap on #ESSENCEFEST 2018! 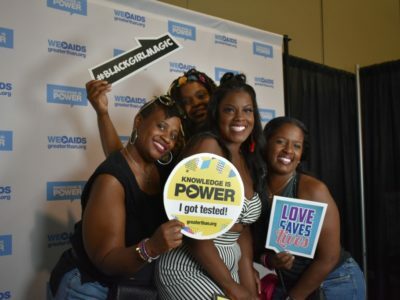 Greater Than AIDS Fun at #ESSENCEFEST 2018!